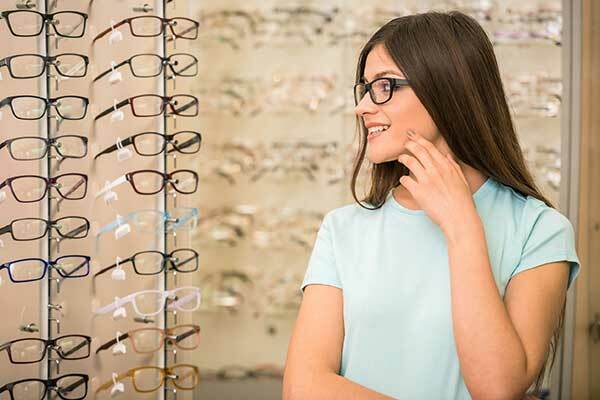 Village Eyes Optometry is a vision care center located in Westwood Village, a suburb of West Los Angeles in the city of Los Angeles. We have been practicing family vision care since 1974. We have four doctors on staff at Village Eyes Optometry. In addition, we have a Dry Eye Clinic at our offices, Dry Eyes Los Angeles, to help our patients with all of their dry eye issues from evaporative dry eye to tear deficiency issues. For further information about dry eyes see our Dry Eye Web Site at www.dryeyeslosangeles.com. We also specialize in contact lenses and can take care of even the most difficult contact lens prescriptions for our patients. The practice was founded by Dr. Jon D. Vogel in 1974. Dr. Vogel’s son, Dr. Lorin E. Vogel, joined the practice several years ago. In addition, we have two excellent independent practitioners that practice from Village Eyes facilities: Dr. Bahareh Golbahar, and Dr. Annie Hu-Duval. Our mission is to ensure patients the best possible vision performance by providing the highest quality vision and eye health care possible in a comfortable, professional, and “patient friendly” environment. We will keep overall patient wellness and understanding as first priorities in everything we do. We will maintain the highest health care standards, state of the art instrumentation, and commitment to continued improvement in our profession. The highest compliment that a patient can bestow upon us is when they refer friends and family members to us for vision care. We are now seeing the children of patients that first came to see us when they were students at UCLA or from the surrounding community. We consider this a blessing and we pledge to continue to provide the highest quality vision care services for our family of patients and our community.